First taking the SoundSport stage in 2017, Albuquerque, New Mexico’s Arsenal is growing, with plans for an expanded tour of the southwestern United States this summer. A member of the Academy Drum and Bugle Corps front ensemble section in 2014 and 2015, director Spenser Lotz founded the group as a way to bring a drum corps presence back to the state of New Mexico that hadn’t been felt for four decades. To generate initial interest in Arsenal, Lotz took to social media, spoke with many band directors, and manned a booth at New Mexico marching band shows to recruit members. To support the group’s ongoing operations he also secured grants from community organizations and worked out reciprocal agreements with businesses to support the team in exchange for sending people to those businesses. Arsenal also performed locally in town plazas for exposure. 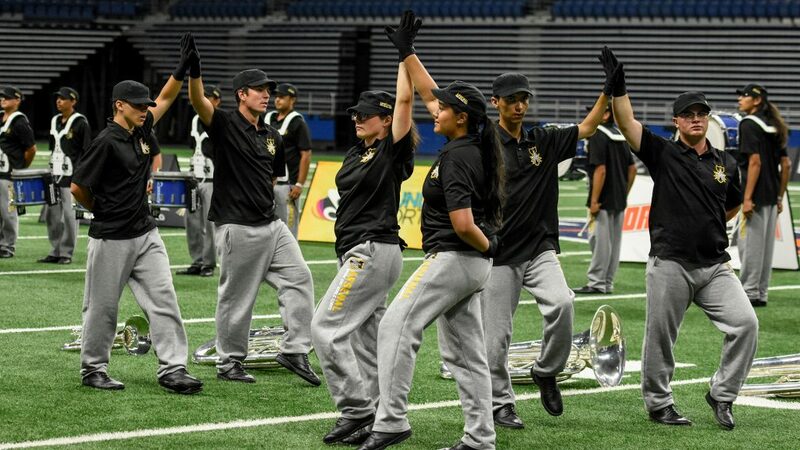 In its first year of existence, the 33 members of the Arsenal SoundSport team won “Best of Show” honors at the 2017 SoundSport event held in conjunction with the DCI Southwestern Championship inside San Antonio’s Alamodome. To keep the ensemble’s expenses down its first year, Arsenal did not have a front percussion ensemble or a color guard. Lotz says both are being added this year and plans are to double just about every element of the group, including the number of staff, the amount of rehearsals, the length of the summer tour, and the number of performers. 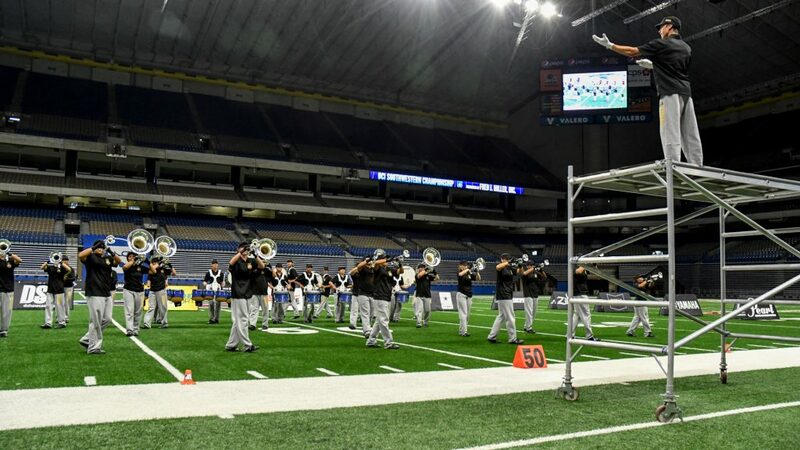 Arsenal has plans to perform as an exhibition unit at four to six DCI Tour events in the southwestern United States in addition to returning to the DCI Southwestern Championship presented by Fred J. Miller Inc. in San Antonio on July 21. In the meantime, Arsenal will be performing at more community events to continue building a groundswell of local support for the growing organization.